That isn’t a great answer for cranky toddlers with too many questions. It’s also an unacceptable but real reason why too many hospitalized patients get woken up in the middle of the night and subjected 24/7 to expensive, invasive, and often unnecessary tests and procedures. If patients weren’t already unhappy with drive-by medicine, in which clinicians spend on average of 15 minutes with them in an office visit, safety experts warn that too many doctors’ providing of harried care can worsen a medical menace that’s already hard to ignore: misdiagnosis. Figuring out what ails a patient and taking a correct course of action already is a “complex, collaborative activity that involves clinical reasoning and information gathering,” reports Liz Seegert, a seasoned health journalist and a senior fellow at the Center for Health Policy and Media Engagement at George Washington University. 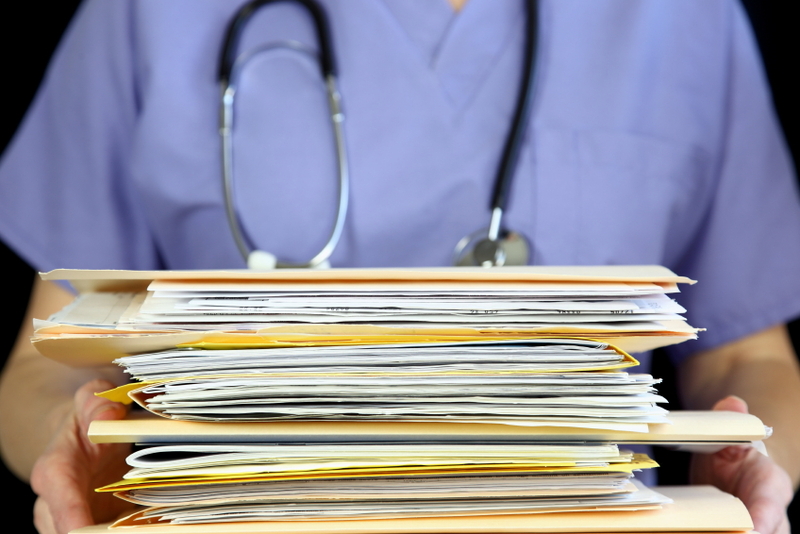 Why are doctors and hospitals still bungling patients’ records requests? Uncle Sam more than ever wants it to happen, and patient advocates are pushing hard, too. So, why, when technology can make it easier than ever to do so, must patients struggle still to get easy, convenient, low- or no-cost access to invaluable electronic records about their own health care? 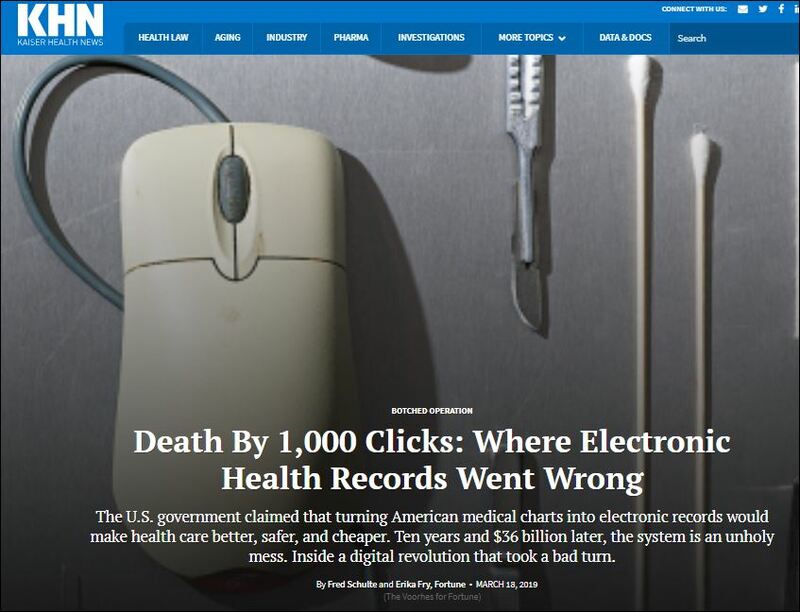 Judith Graham, a columnist focusing on aging issues for the Kaiser Health News Service, has written a timely, troubling update on perplexing challenges consumers still confront when trying to secure their electronic health records (EHRs). She cites a study recently published by Yale researchers who gathered information from 83 leading hospitals that purport to assist their patients with EHR access. The experts swept up policies and forms the institutions said patients would need, then contacted them, telling hospital staffers not that they were academic researchers but that they were checking on behalf of an elderly relative in need of their records and how soon and how difficult and costly might it be to get them? This is an everyday dilemma for consumers, and the institutions should have dealt with these requests with ease and alacrity. Patients, doctors, and pharmacists may want to be more wary about more than 200 commonly prescribed drugs that not only treat an array of medical conditions but also carry depression and suicide risk as side effects. 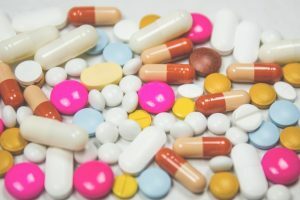 More than a third of Americans take the medications, and they report higher depression rates than those who don’t, with their risks increasing as they add in more of these drugs, a new study finds. Certain types of proton pump inhibitors (PPIs) used to treat acid reflux. These are sold, by prescription and over the counter, under brand names like Prilosec and Zantac. Although enthusiasts still wax on about how technology will improve lives, patients may want to be wary about purported advances that may end up complicating and even compromising crucial parts of their medical care — including how their medical records are kept and how payers decide if they’re covered. 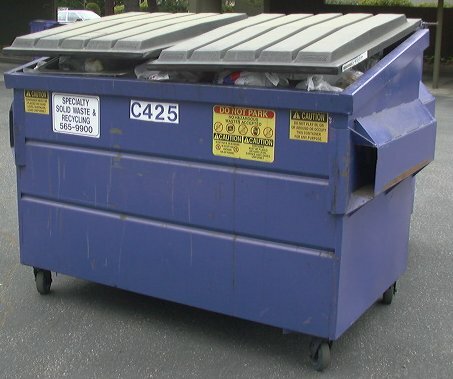 Let’s start with some kudos for dumpster-diving doctors in Canada who discovered flaws in hospitals’ disposal of supposedly confidential and legally protected patient health records. 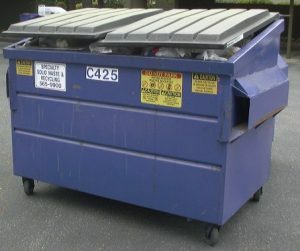 They went around unidentified facilities collecting from various bins a half ton of paper that doctors, nurses, and hospitals were ready to toss. After examining the piles of paper, they found most private records had been properly handled. 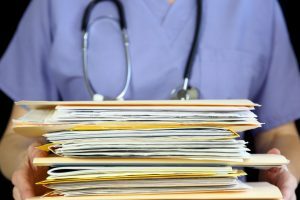 But thousands of documents also were not: They were improperly disposed of, and contained identifying or confidential patient treatment information, the researchers found. 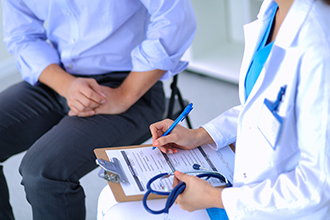 Though Canada’s patient privacy laws differ from those in the United States, they agree that patient health records must be guarded, and the researchers found violations of practice, policy, and potentially privacy laws. 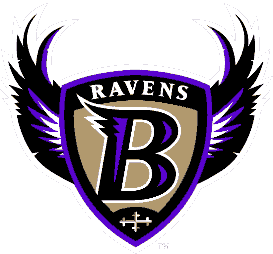 Let’s give a hurrah for Maryland health officials — they threw a red flag at a high-tech startup that planned with the Baltimore Ravens football team to serve up a mass genetic screening test at a recent game. The blunt reality is this would have been genetic malarkey. This incident should serve as a reminder, caveat emptor, to consumers, even in settings of good cheer. It should offer a caution to those who stage big public events, like sports leagues, that health matters and highly personal and confidential medical information isn’t handled well at spectacles. 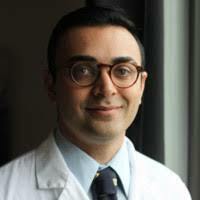 Shall we also offer a Bronx cheer for Orig3N, a Boston company that offers direct-to-consumer “genetic testing,” and talks on its web site about everything from organ donation to regenerative and personalized medicine as well as its commitment to public service? The company, a new Ravens sponsor, planned a recent promotional Sunday when it would offer its mouth swab tests to 55,000 fans flocking to the contest against the Cleveland Browns. 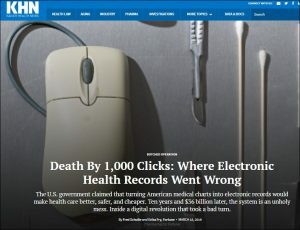 Although patients can protect their own health by getting copies of their medical records, few consumers get them, and fewer still take advantage of the federal government’s push to make records easily available electronically, one of Uncle Sam’s big public protection agencies reports. The U.S. Government Accountability Office also warns that tumult in the nation’s health care system, notably in Congress’ roller-coaster deliberations to repeal and replace the Affordable Care Act, aka Obamacare, may disrupt patients’ relationships with caregivers. That makes it even more vital for consumers to have their health records. The Association of Health Care Journalists deserves a tip of the cap for pointing to the GAO blog, where experts note that the ACA had supported a national push to get doctors and hospitals to adopt electronic health records with the aim of providing patients and caregivers more access and transparency about these crucial materials. Hospital care accounts for a third of the nation’s $3 trillion in annual spending for medical services. And not only are these charges increasing—and driving up health costs—they’re infuriating patients and their families. 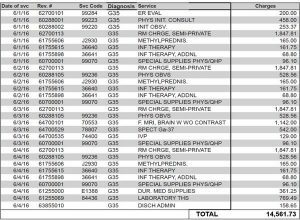 Who can make heads or tails of hospital bills? And if consumers do, will they discover billing practices that only anger them more? Elizabeth Rosenthal, a seasoned journalist, accomplished medical correspondent, and a non-practicing doctor, has created a stir with “An American Sickness: How Healthcare Became Big Business and How You Can Take It Back.” It’s her new best-seller, and was excerpted recently in the New York Times Magazine. The book and magazine story delve, in part, into the sausage-making aspects of medical billing. These systems have enslaved American health care. They turn on bulky, balky coding systems that provide a short-hand summary for every therapy that patients receive from providers—physicians and hospitals. 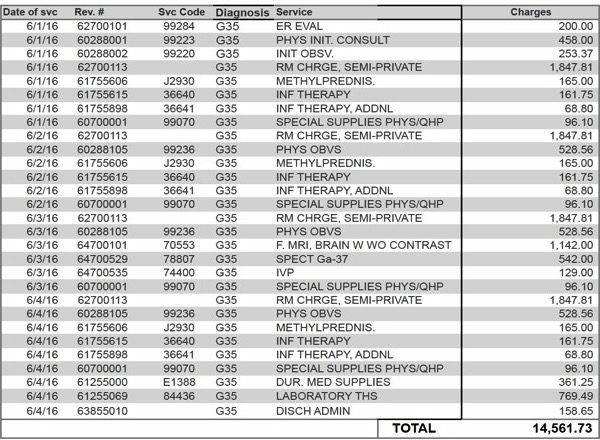 In turn, payers—patients, insurers, and Uncle Sam—rely on the codes to determine fees they will fork over for services and materials. In between are platoons of coders and billing experts for payers and providers, warring over ever number and the money they represent. Three researchers—Dr. 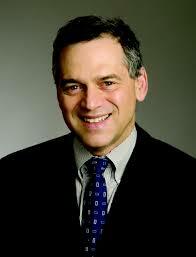 Harlan Krumholz of Yale Medical School (photo right), Connecticut lawyer Jennifer L. Cox, and Yale student Austin W. Jaspers—deserve credit for publishing a pointed opinion piece in the JAMA Internal Medicine detailing the costs and needless obstacles patients confront when they want copies of their own health records. As Krumholz told Reuters of the study’s message about excessive records fees charged by doctors and hospitals: “Higher costs are a higher barrier for people to get their own information. Without that information it is not possible to correct errors in the record, get informed second opinions, donate your data to research – or share with others what is happening with your care.” That’s spot on, doctor, as I have written recently and in my book, The Life You Save: Nine Steps to Getting the Best Medical Care, and Avoiding the Worst. Uncle Sam has stepped in and tried to make it easier and more affordable for patients to get their own records, which Krumholz and company point out should be even more available now that they are digitized (he’s working on software to help, too). But states aren’t doing enough to help, except for Kentucky, which requires a free first copy on request, he and his colleagues say. My firm’s site contains information that may be helpful to those struggling to get their records. Here’s hoping that doctors, hospitals, and other caregiving facilities read the Jaspers, Cox, and Krumholz viewpoint, and, because it appears in one of their publications and Krumholz is a physician-researcher of growing influence, they heed it more.